Dr. Rudolph and team would like to take this opportunity to welcome you, your family, and your special pet family members to our Pine Shelter Veterinary Hospital. As a trusted professional and community member, the doctor is dedicated to quality veterinary medicine and service. Dr. Rudolph is a graduate of the University of Minnesota College of Veterinary Medicine. 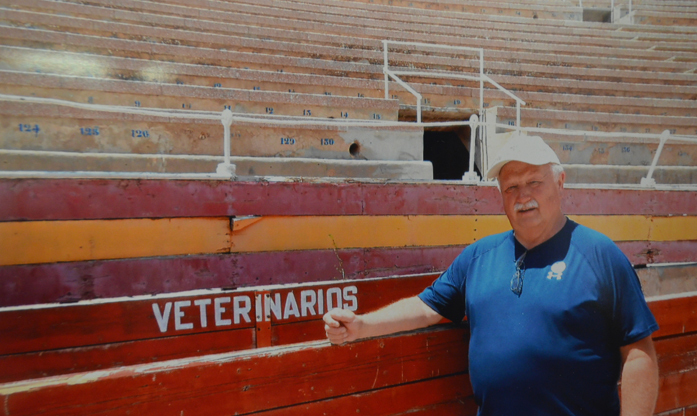 In 1984 he took over Dr. Fistler’s practice and is now known as Pine Shelter Veterinary Hospital. Pine Shelter Veterinary Hospital has been in its same location in Perham, MN since 1986. Our goal at Pine Shelter Veterinary Hospital has always been to provide a veterinary health care team committed to exceptional client and veterinary health care, while administering compassionate service to all pets and farm animals entrusted to us.